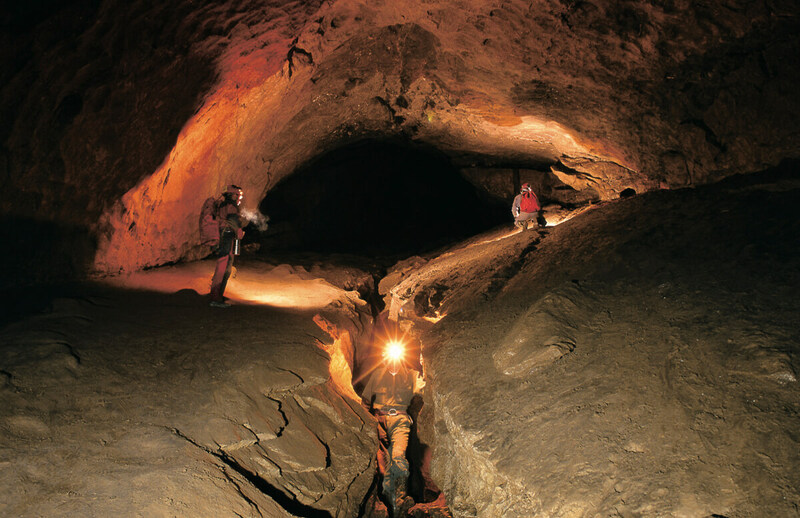 With more than 200 km in length, Hölloch is one of the world’s largest cave systems. 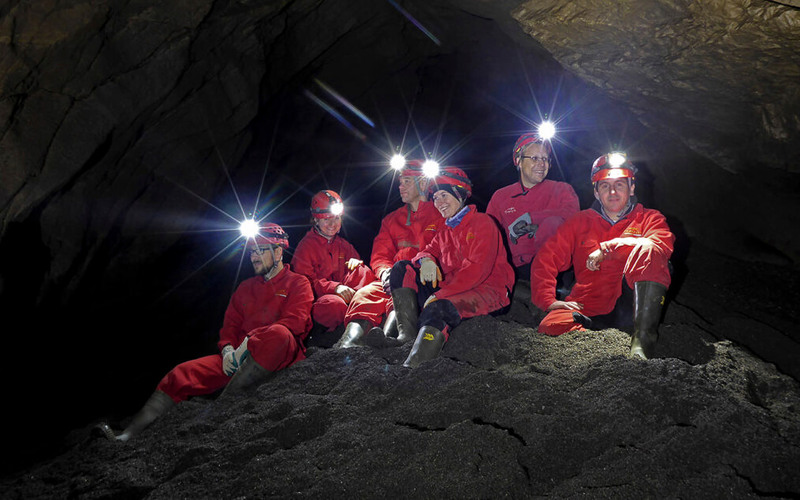 This big cave system offers unforgettable cave experiences for outdoor lovers, companies, schools and other groups. 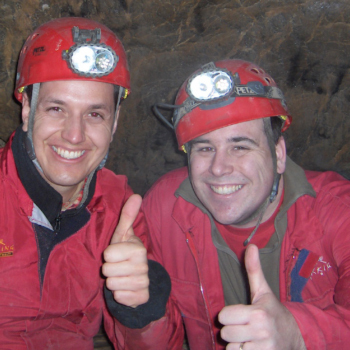 Adventurous or relaxing – let yourself get infected by the enthusiasm our expert cave guides bring across. 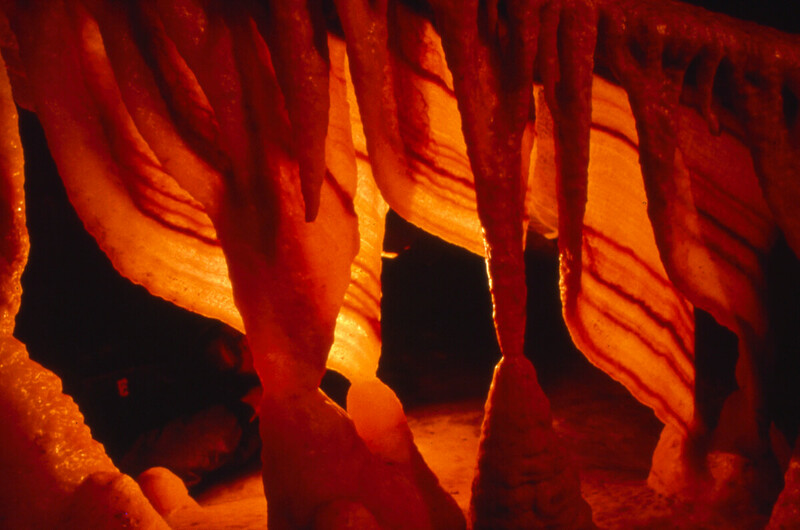 Let yourself be enchanted by this fascinating hidden jewel of a cave. 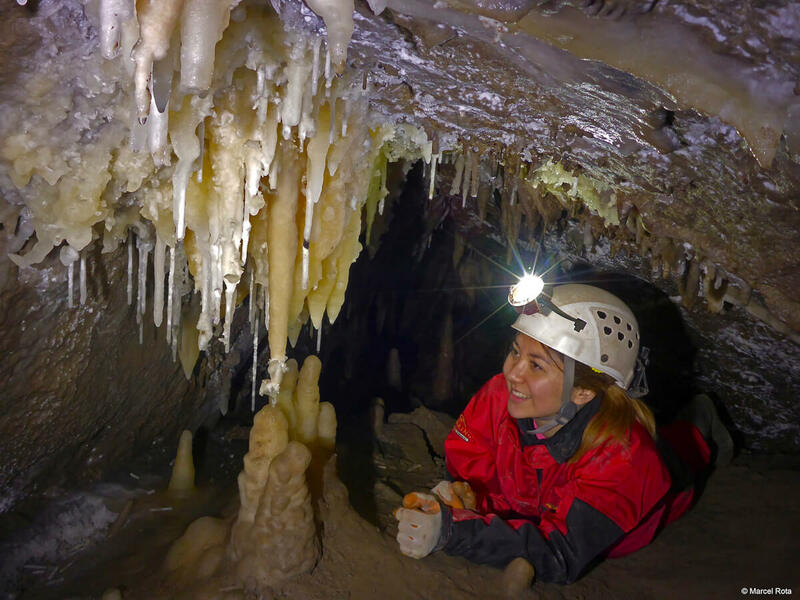 Discover how the water has carved its way relentlessly through nooks and crannies over close to a million years to finally create the cave we explore today on our various tours. Whether you choose to do a short tour or a longer expedition, we guarantee amazement! 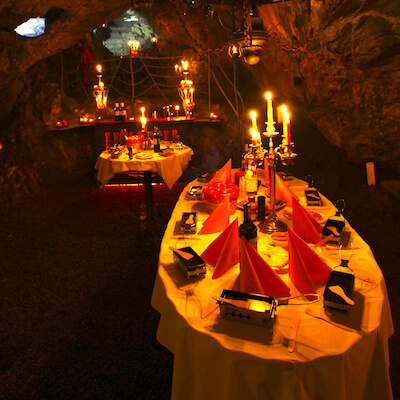 Easy or adventurous – adventure or teambuilding event – the choice is yours! cozy – atmospheric – unique – and sooo good! 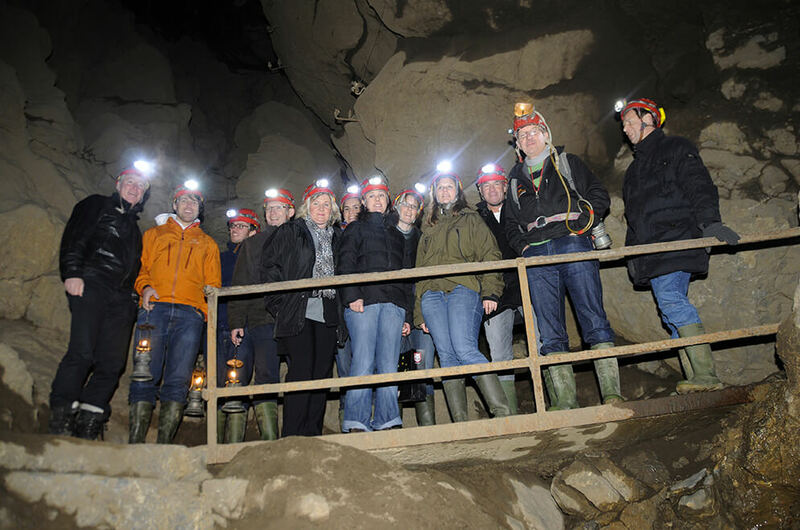 Apart from our shorter cave tours and team building events, we also offer full day and multi-day tours to explore the expansiveness of this cave system. Longer tours and expeditions are typically undertaken from November to roughly mid-March. 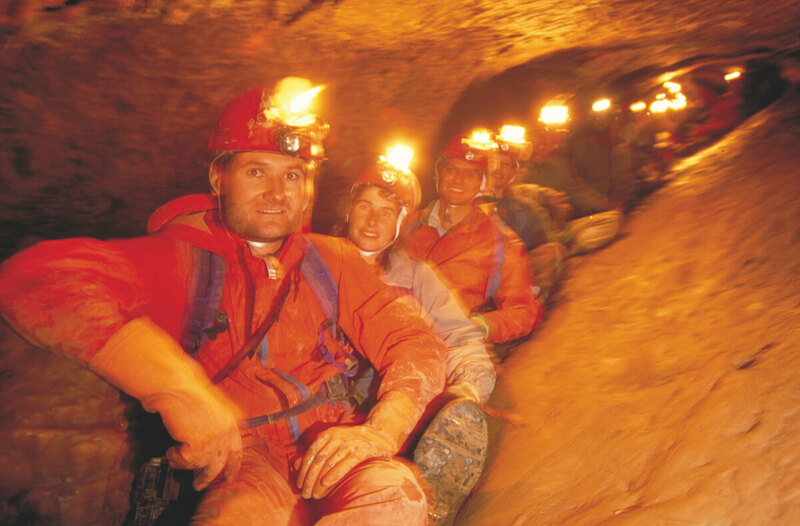 With more than 200 explored kilometers in length, the Hölloch is one of the world’s largest cave systems.Discover how the water has carved its way relentlessly through nooks and crannies over close to a million years to finally create the cave we explore today on our various tours. For people who fear that claustrophobia might be a problem we can reassure to some extend: There are a number of narrow spots, however, for people who fear comfortable travelling in a normal 4 person lift, there shouldn't be any anxiety issues. 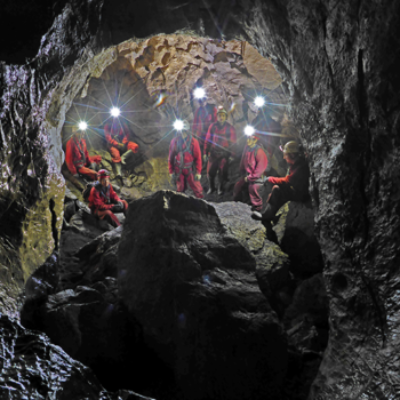 For the small percentage of people with stronger claustrophobia we refer to our guided short trips. ungen) ab. Fear of heights: You will be adequately secured in all those areas that are a little more exposed. Your guide will also be able to help and assist. The temperature is a constant 6 degrees Celsius and the humidity is close to 100 %. 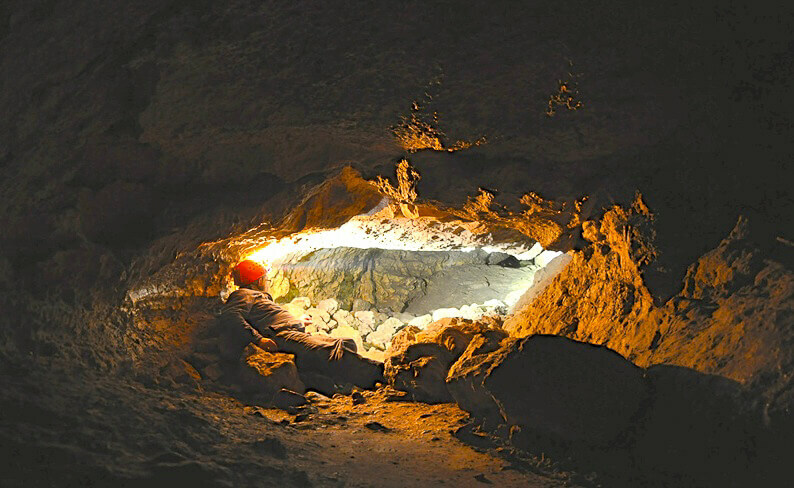 The Hölloch cave ist situated in 6436 Muotathal, in the area of Stalden. Arrival by car: you can use the parking in front of the restaurant Hölloch in Muotathal/Stalden. The coordinates for your navigation system are: "Stalden 15, 6436 Muotathal" or "Restaurant Hölloch, Muotathal". The road to the parking lot at the restaurant Hölloch can also be reached with bigger coaches. Arrival by public transport: by train to Schwyz and from there take the bus no.1 to “Hölloch, Muotathal”. 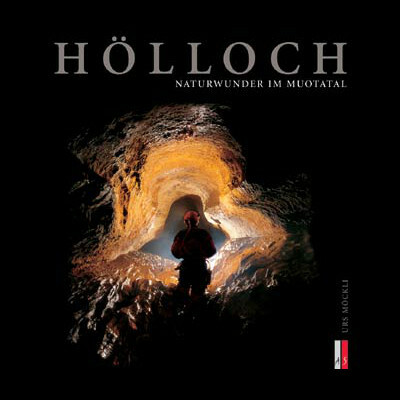 Can I visit the Hölloch unguided? No. 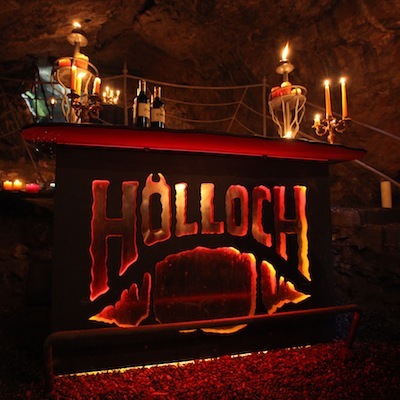 The Hölloch is not generally open for public and you will need a specialised guide for a tour. Are there any toilets at the Hölloch? On longer or multi-day tours there are certain spots that are equipped with a toilet and of course at the Dom bivouac (with limited comfort of course). Can one smoke in the Hölloch? The air at this cave is wonderfully clean. In earlier days there were talks of offering cures for lung patients. It would be a shame to spoil the good and healthy breathing air. We do ask you to refrain from smoking (if possible). 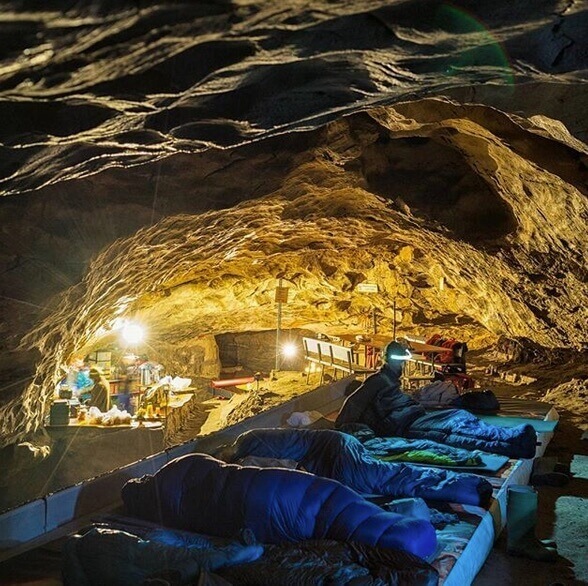 On longer tours with overnights at the bivouac some exceptions can be granted if not possible otherwise. Can I bring my dog on a guided short tour? No, you cannot bring your dog or pet. Also for the safety of your furred friend. Are guided short tours possible in a wheelchair or with a stroller? 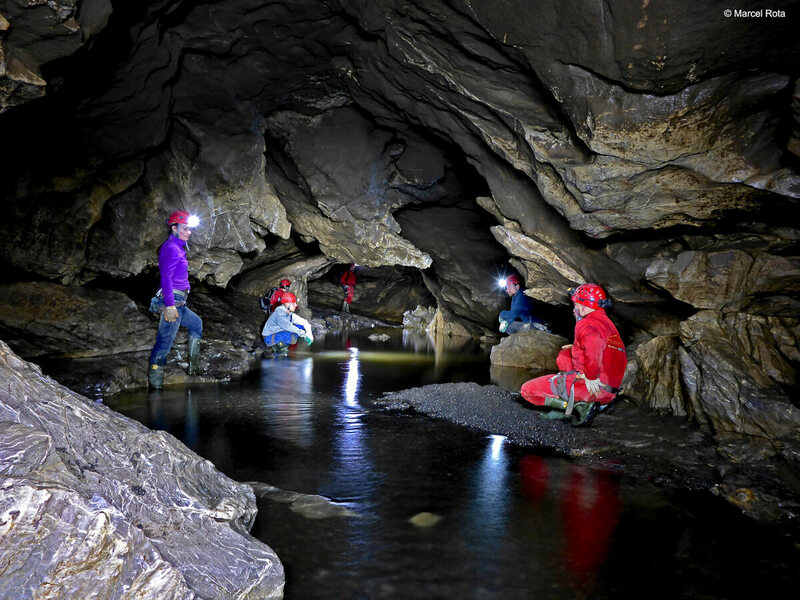 Do I need climbing experience to go on a Hölloch tour? No. All the spots that would involve climbing are equipped with ladders and ropes. So no climbing experience required, however a basic physical fitness is of advantage. Can I cancel my booking for a Hölloch tour? As soon as you've made a definite booking and we've confirmed it, the contract is binding and subject to the terms and conditions listed. Cancellations need to be made in written and by indicating the reasons for a cancellation. The following cancellation fees apply: 29-20 days prior to the tour: 20 % of the full price. 19-14 days prior to the tour: 50 % of the full price. 13-1 days prior to the tour: 80 % of the full price. Same day cancellations will be charged with 100 % of the full tour price. Our motto is very simple: "Safety First"! 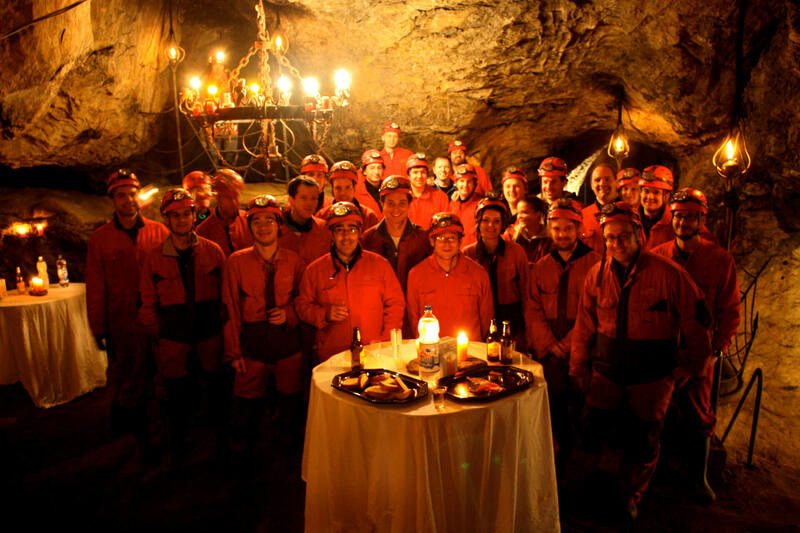 Indeed we offer many adventurous programmes, but when it comes to your safety, we are no adventurers. We've worked this way for more than thirty years now and have no intention to change our ways on this subject. 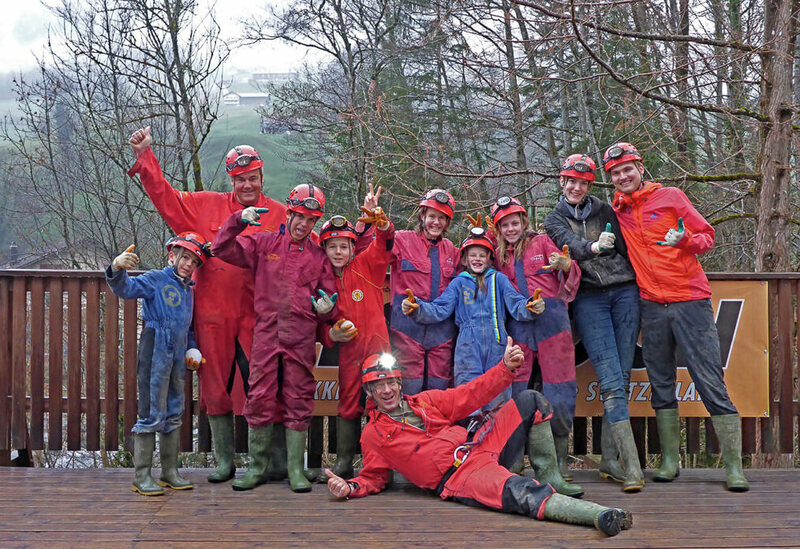 Trekking Team was the first outdoor company in Switzerland to receive the security certificate "Safety in adventures. "The company's senior management is actively involved in all programmes and takes full responsibility for all areas of security and checks the compliance with the company's security concept on a regular basis. We prioritise the training of our staff and put guides in charge who are trained and specialised for the specific areas and activites. 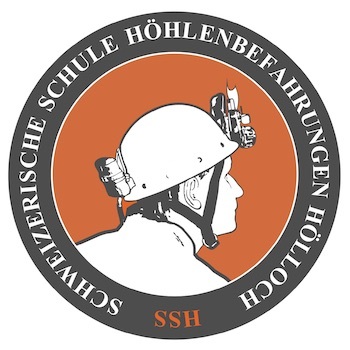 Guides are trained and certified by the Swiss Outdoor Association (SOA) and for the cave part by the speleology school "Schweizerische Schule für Höhlenbefahrungen Hölloch" (SSH).